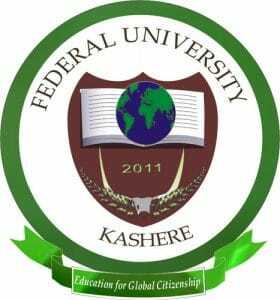 The Federal University, Kashere (FUK) Admission List for 2018/2019 Academic Session has just been released. All the candidates who applied for admission into the Institution during the 2018 UTME can now proceed to check their admission status. The First Batch UTME and Direct Entry (DE) Admission list of Federal University of Kashere for the 2018/2019 academic session is out. Click on the “Login” button to access your admission status. Note: Admitted candidates are expected to print their admission letter and registration clearance form from the same page and come along with them for clearance during registration. See also: FUKashere Direct Entry Admission List is out for 2018/2019 Academic session.